Web forms let people who come to your website send you important information. An online form may be someone's first interaction with your business, so your form design and content should make a good first impression that will lead to future conversations. With 123FormBuilder, you're in charge. 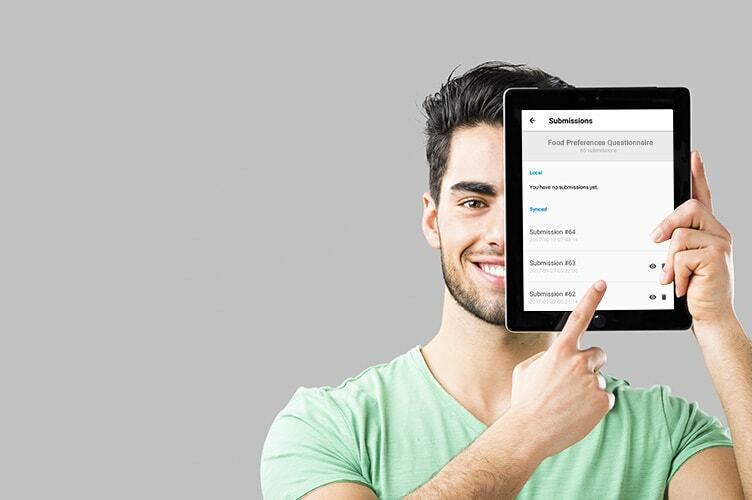 With 123FormBuilder, you can create any type of online form, including basic contact forms complex order forms, registration forms and more, all without coding skills. Easily customize a web form template to drive interaction with your site visitors and reach business objectives faster. Good news: you no longer need web designers to get the best website form design. Simply start with a web form template and choose the right fields for your needs: text boxes, radio buttons, file uploads, Google Maps and more. All of these tools and form designs are ready to turn your idea into a versatile web form. Personalize every inch of your online form using the advanced web form design examples at your disposal. Get creative: choose from over 800 fonts, add color to any part of your form and pick your preferred layout from a theme list. 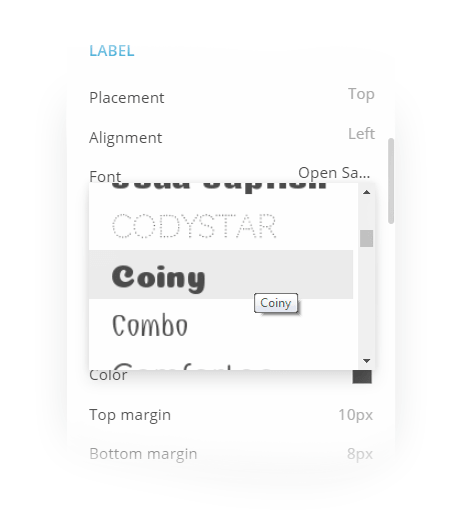 Or just copy your website’s style by adding your own client side code - the form design is all up to you. 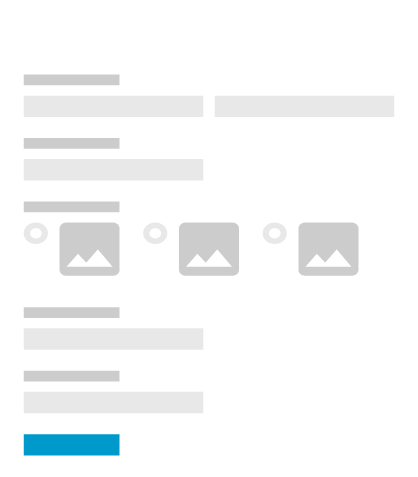 Creating mobile-responsive online forms is easy with our intuitive drag and drop form editor. 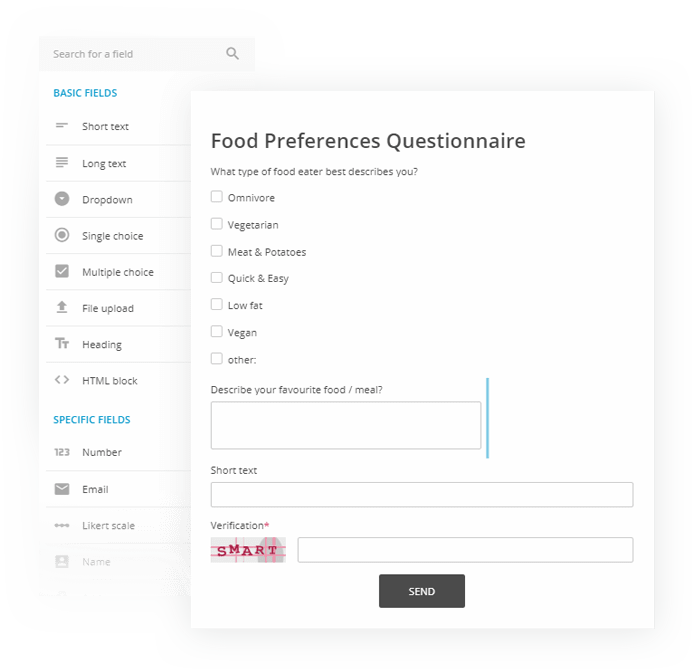 Pick the web form fields you need from a list, add them to your online form and publish the form to collect data without help from web designers or developers. Interested in collecting data online? Businesses are built on data. Create better customer interactions and get more form submissions by adapting your web forms to user input. 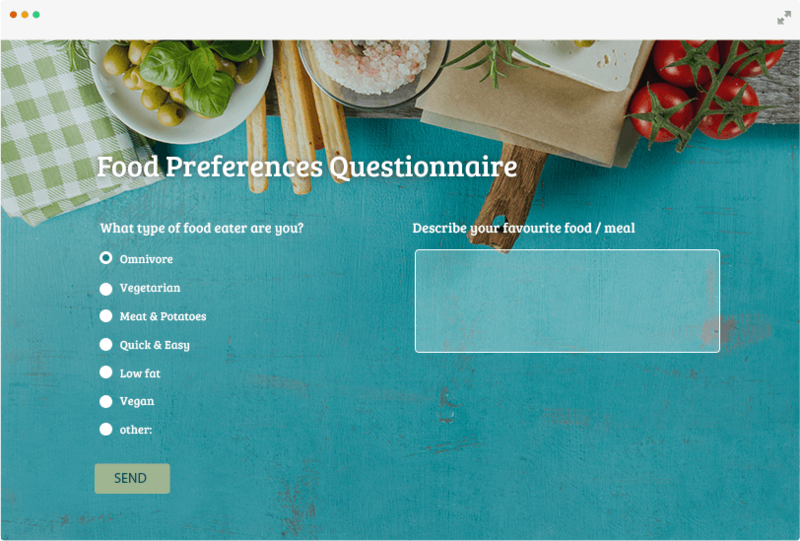 Personalize forms with relevant questions based on previous input. Send automatic messages and show custom thank you pages based on user’s responses. Need to sell items or collect money online? It's easy to turn web forms into order forms within minutes. 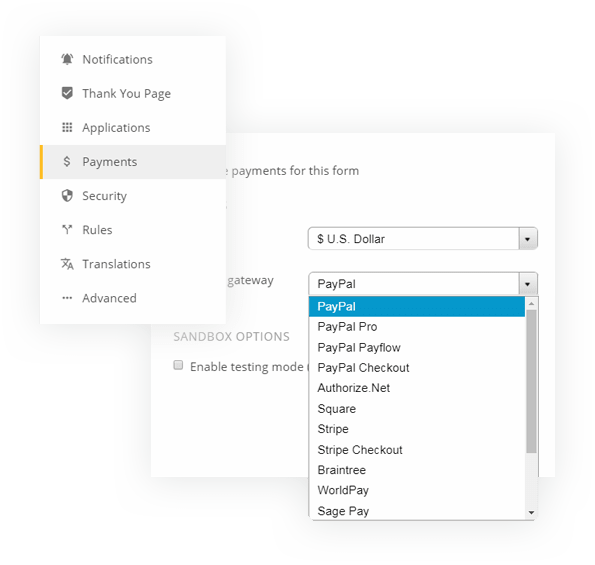 Just add one of 15+ payment processors like PayPal, Stripe and Square to let your clients pay you directly and securely through a web form. Dive into advanced settings for more powerful features that turn your web form into a true workflow powerhouse. Receive files Collecting files through email is a thing of the past. Let your users upload files directly through your web forms by adding file upload fields. Store these form submissions in your account for safekeeping and easy access. Bring the data home Make your web form do the heavy lifting: send form data to other web applications such as Salesforce, MailChimp and Constant Contact. Setting up the logic takes just minutes and saves a ton of time by eliminating manual data transfer. You can even send information from multiple data sources of your online forms to your own SQL server control to use it further. It’s all secure Individuals and businesses everywhere trust us with their data thanks to advanced security settings such as SSL encryption, spam protection, password protection country & IP limitation and custom field validation. These security measures for our online forms ensure that only you can access your form submissions. Select the type of form you need for your business from the list below or browse through our complete collection of web form templates. Add this contact form to your website to get messages sent directly to your inbox. Modify the template easily, no programming skills or web designers needed. Use the sales lead form to track leads and prospects for your business. 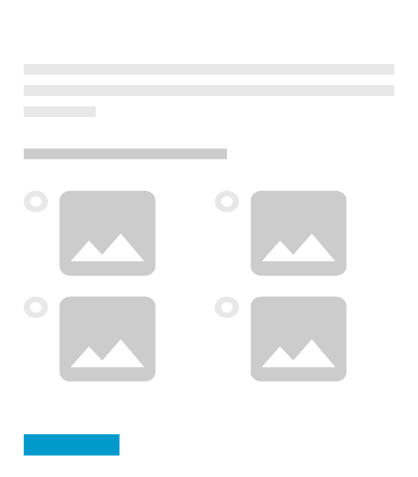 Modify this template with ease and publish it on your website in minutes. 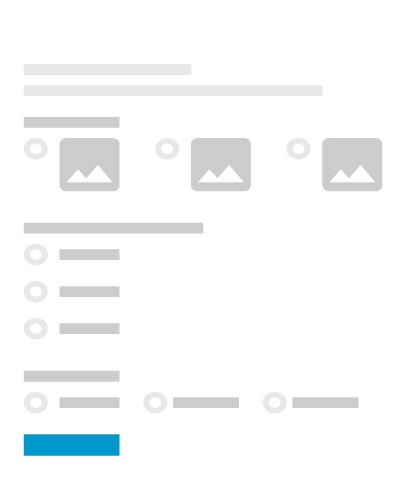 Connect your customers to your support team by adding a simple support request form to your website. Start building your web form. Creating HTML forms from scratch is just not worth it when you can design any type of web form through a simple and intuitive user interface and have it live for your visitors to fill out within minutes!